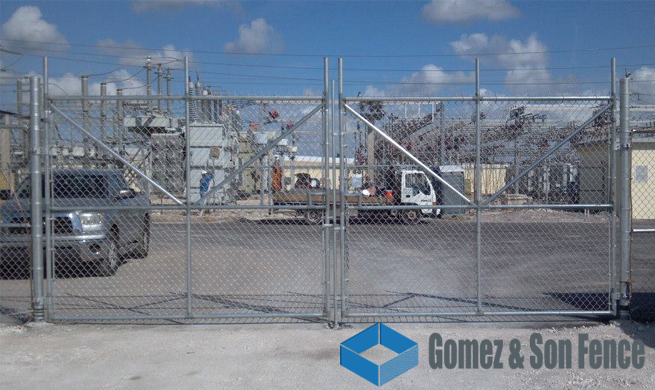 Hiring a reputable fence company in Fort Lauderdale to perform chain link fence installation for your business can keep customers and employees safe while deterring crime. 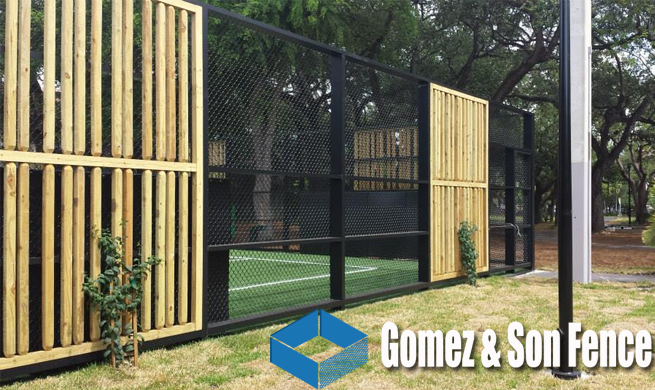 Fence installation is the easiest and most direct way of providing security and safety for businesses of all kind. All business owners should have three layers of protection from crime for their business. These layers include an interior, inner, and outer perimeter of security to ensure crime is deterred before it happens. Commercial fence installation can defend the outer perimeter of a business by establishing a physical boundary along the property. 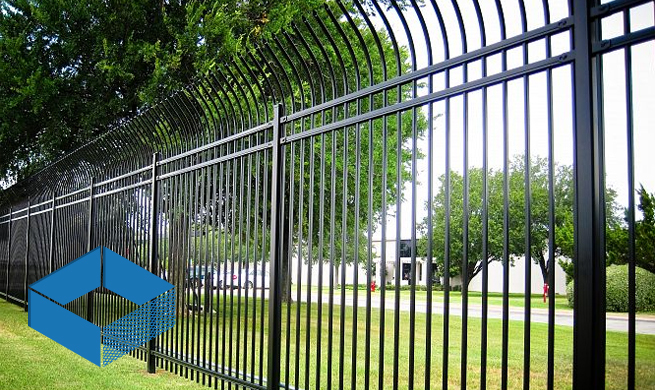 A fence installed around the business’ perimeter not only protects the continued success of a business but also offers an easy-to-install and maintain security solution. 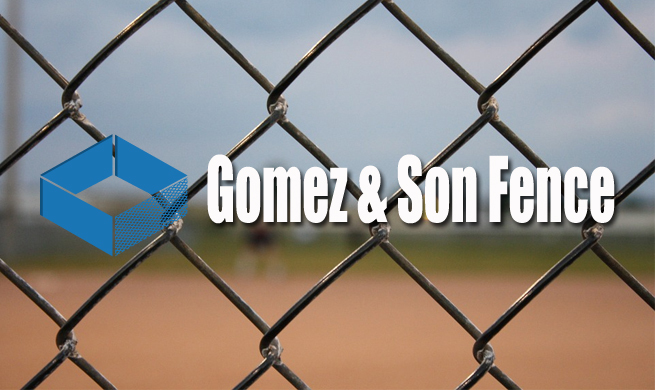 Furthermore, there are a number of fence types that provide different advantages depending on the circumstances. 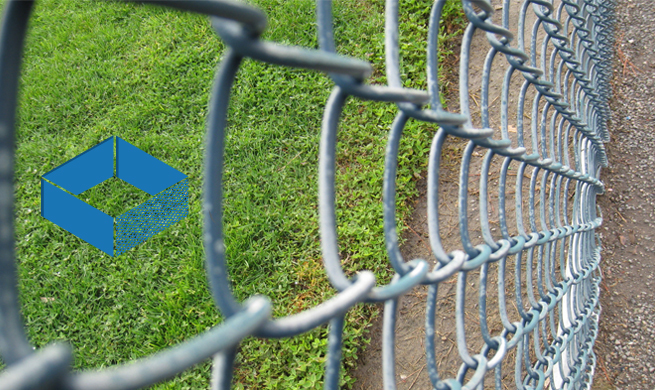 The most commonly recommended fence type for securing a commercial property is chain link fencing. 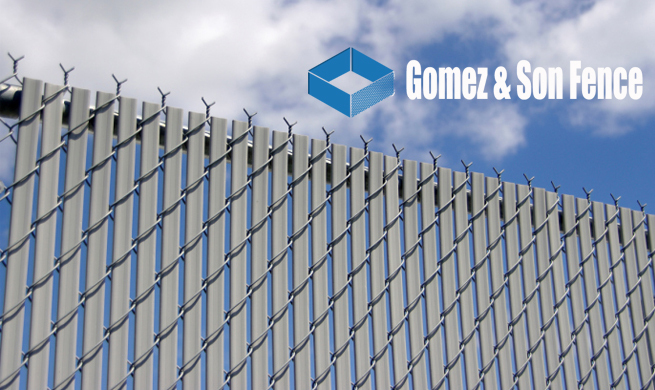 Chain link fences have been traditionally used as a security solution for a number of reasons which have kept them popular with businesses of all kinds. 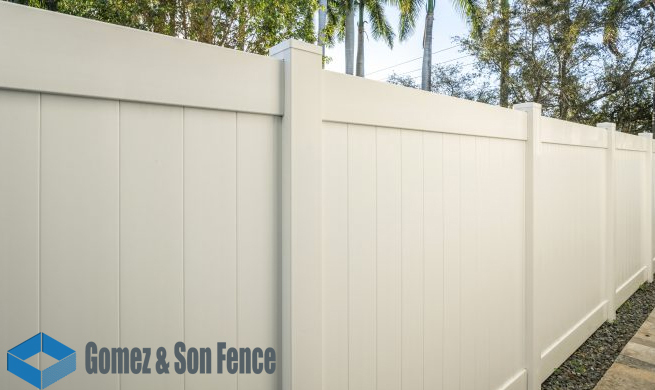 The most popular reason a fence company in Fort Lauderdale would install a chain link fence for a business is as a deterrent against criminals and trespassers. 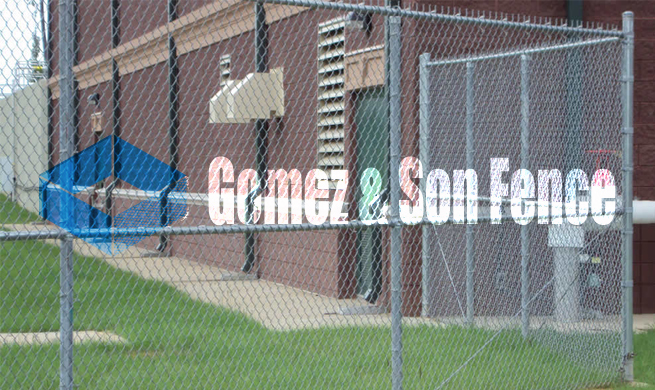 The presence of a chain link fence indicates that a commercial property has a focus on maintaining security and that criminals should beware. This powerful deterrent can keep criminals from even attempting to target a business and turn away possible intruders immediately. 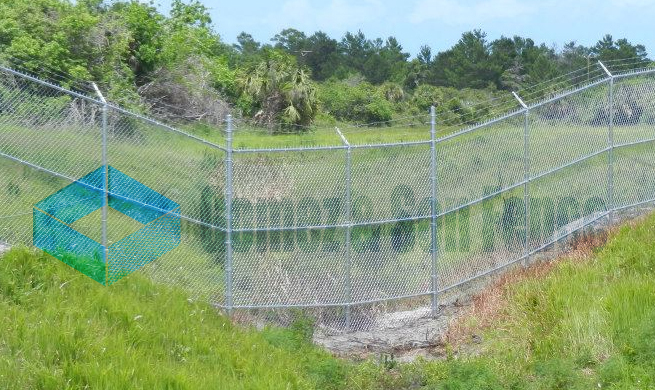 Chain link fencing around a perimeter also alerts the general public to the property lines and boundaries of a business. This prevents the public from accidentally trespassing and possibly even getting injured in the process. 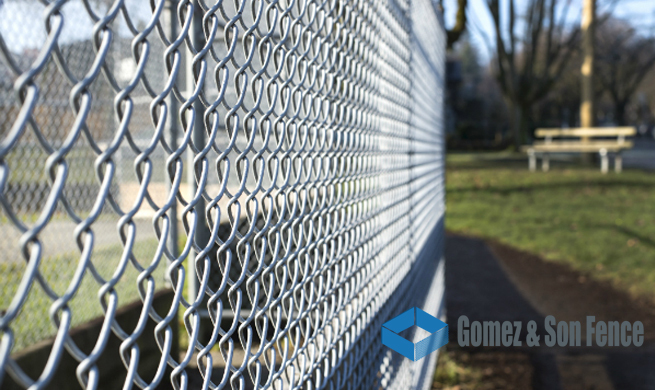 Chain link fences are also a popular commercial fence installation choice for their characteristic durability against the elements and vandalism. 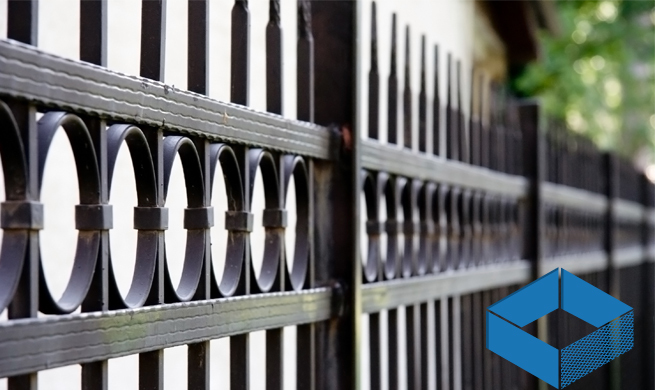 Steel is the primary material used in the construction of chain link fences and is the strongest material used by every fence company Fort Lauderdale today. 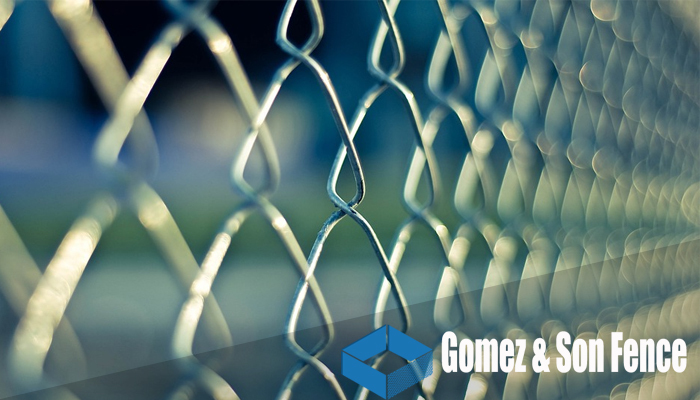 Steel chain link fences are difficult to tamper with and cannot be easily cut by a criminal. In the time it takes for an intruder to attempt entry allows staff, law enforcement, and locals to spot the criminal and stop them. Business owners have a number of options to choose from when it comes to commercial fence installation of chain link fencing. 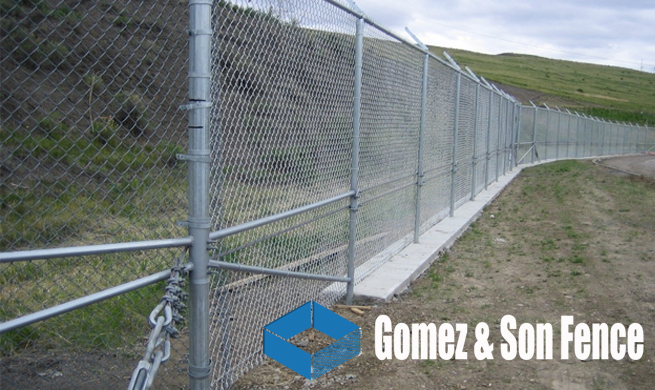 When it comes to security chain link fences there are some recommendations that should be followed to ensure the maximum security benefit possible. Each characteristic can increase the effectiveness of the chain link commercial fence installation for a commercial property and should be carefully considered before a decision is made.